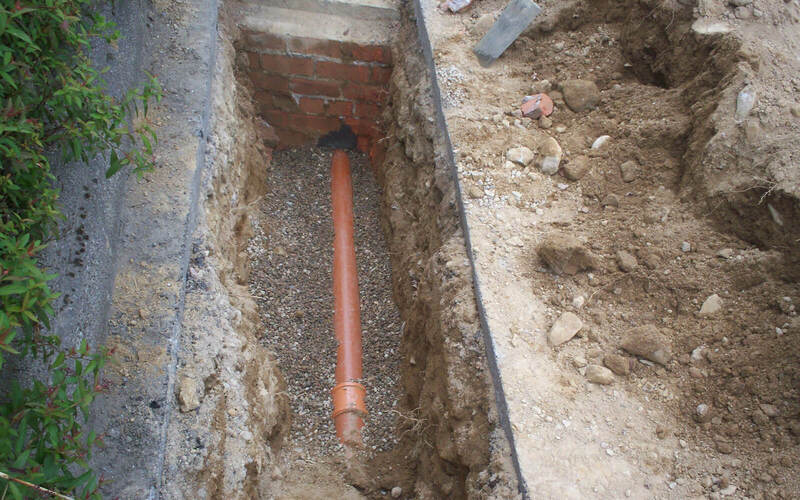 Our company Drain Surgeon (North East) Ltd was first established in 2002 by Company Director Robert Cadger. Since then our professional drainage engineers have been working with customers across Aberdeen and the wider Aberdeenshire area to deliver the drain services they need. We are located in the Denmore Industrial Estate, Bridge of Don and our team have more than 20 years of experience. As a local and independent company, our team are dedicated to helping each and every client. Additionally, we are on hand to provide insurance work. 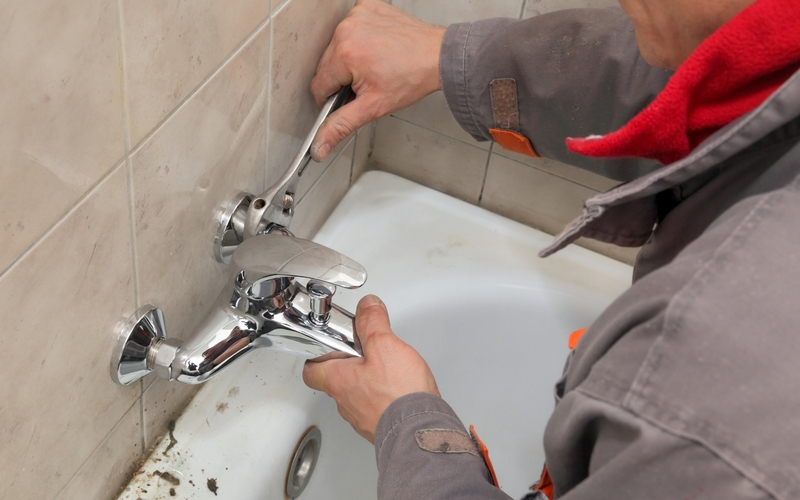 With a reliable 24-hour emergency service, you are able to receive our services at any time of day. If you would like to know more about our commercial, industrial or domestic services in Aberdeenshire, please do not hesitate to get in contact with us. No matter what time of day it is, our drainage engineers will be out to you in no time. You can give us a call now on 01224 706111 or fill in our contact form.